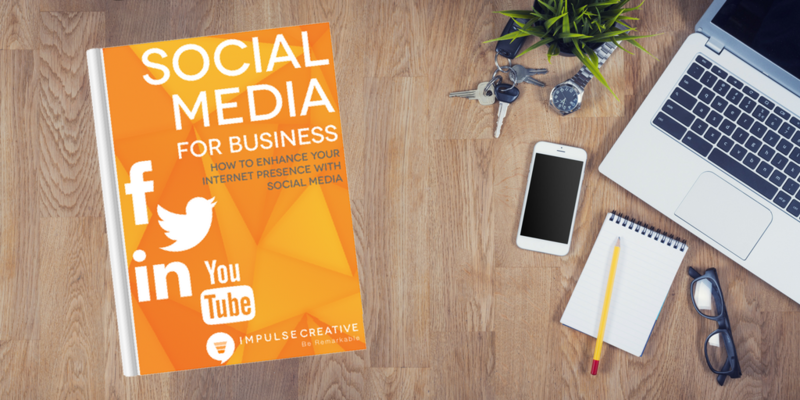 Wondering how to leverage Social Media to gain customers, get leads, and increase brand recognition? Our 35 page E-Book Will Tell You How! How to use other areas of social to reach your goals! Download this FREE eBook and start getting the results you've been looking for.